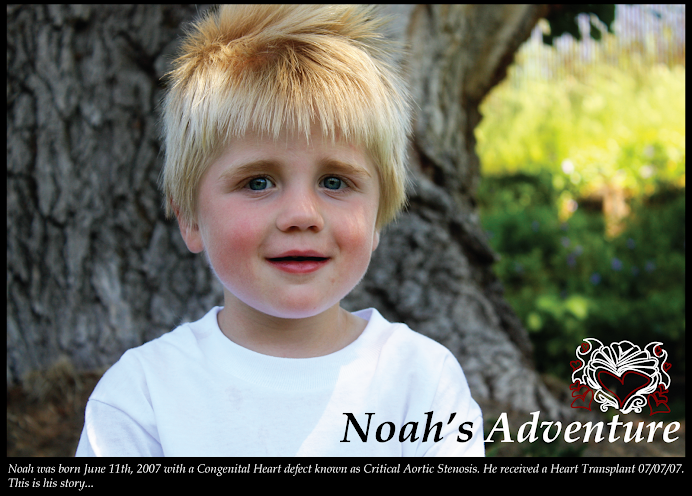 Noah has a new Heart!! I got the call Friday afternoon that there was a potential donor and Noah went into surgery at 8:30 am Saturday morning (07/07/07... 777). 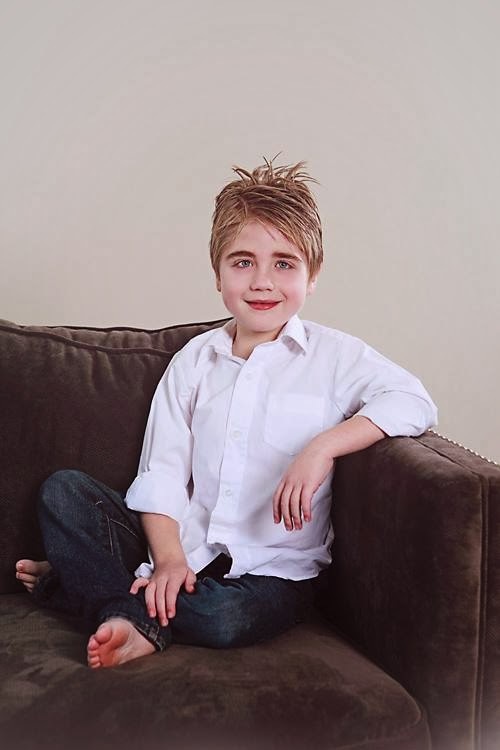 I've been so busy during the day and so tired at night that I haven't updated my blog but I wanted to at least let everyone know that all the prayers and fasting helped Noah to only spend 12 days on the transplant waiting list. He is still critical and isn't out of the woods, but we are finally on the road to recovery. I will post the full story very soon so you can all see how the Lord worked the wonderful miracle for us. And THANK YOU again for all the support and prayers. I am so gratefull and I know our Heavenly Father heard you. We are so happy for you all and we hold you in our hearts and prayers constantly. We can feel the strength of your faith, as we read your updates. What a strong little guy you have there to hold up under all the surgeries, etc. He will be a valiant young man, we can tell. We send our love. I saw this at Gus' Gang and just want to stop in and say I am praying for all of you. May God grant speedy healing to Noah. I was thrilled to hear this news!!! 12 days is amazing!! I'm so thankful that your family didn't have to wait so long..I'm especially happy for Noah! God is so good to us and I am just pleased about all this! We are so happy to have a NEW heart and hope that he recovers quickly and he can come home. We can't wait to get there and see Baby Noah. Congrats!! I hope you get the well deserved sleep you need in the next few weeks. Your doing awesome Crys. We are praying for your family and hope that he comes *home* Soon!! 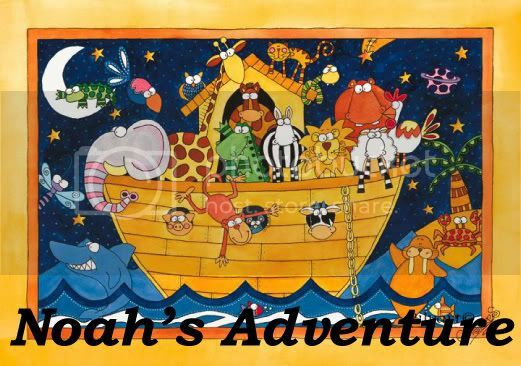 Just checkin' in to see how little Noah is doing. Hope all is well! !